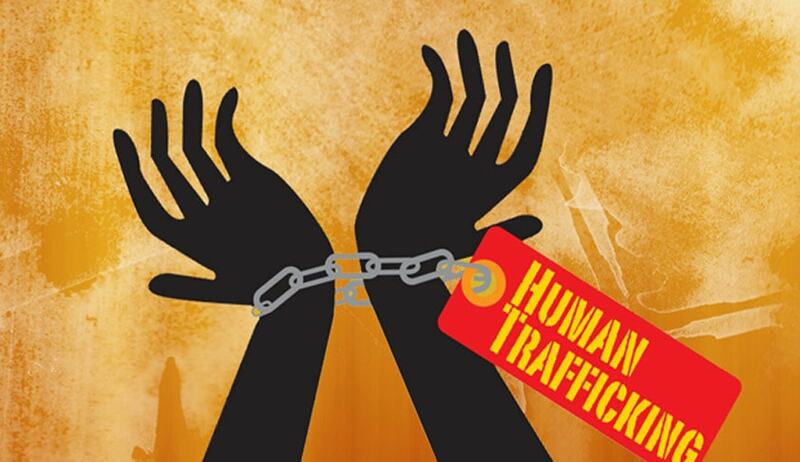 Member of Border Guard Bangladesh (BGB), in separate drives, rescued 15 Bangladeshis from Shadipur and Gathipara borders at Benapole while they were being trafficked to India on Tuesday, UNB reports. The arrestees include six male, six female and three children. In another drive, one Indian national was arrested for intrusion into Bangladesh territory without valid documents. Contacted, Lt Col Ariful Haque, commanding officer of BGB-49, said that the arrestees were handed over to Benapole Port Police Station.